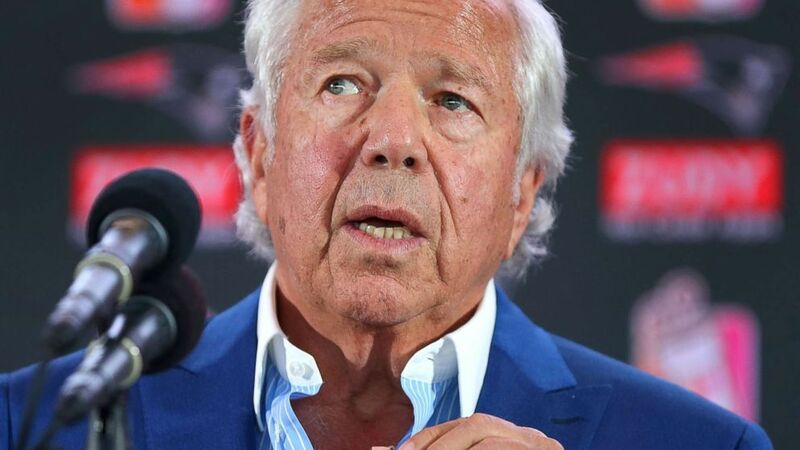 The proposed pre-trial diversion program would require Kraft to either acknowledge guilt or admit that he would have been proven guilty at trial, according to the spokesperson for the Palm Beach County State Attorney’s Office, Mike Edmondson. It was not immediately clear whether Kraft would accept such an offer. None of his three primary defense attorneys immediately responded to a request for comment. A spokeswoman for the Jupiter Police Department, which conducted the investigation, referred requests for comment to the prosecutor’s office. “This is a variant of a pre-trial diversion … In my opinion, a deferred prosecution agreement is much more informal, more of a letter contract between the prosecution and the defense,” O’Mara said. ABC News’ Rachel Katz contributed to this story.